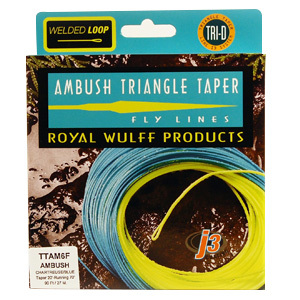 HEADHUNTERS SAYS: The Wulff Ambush Fly line is one of the most versatile fly lines made, and is useful as a primary line for both single handed and switch/spey applications. What would we use it for? Things like Steelhead fishing with our switch and shorter spey rods, backcountry fishing in the Everglades, baby Tarpon, Pike and Bass fishing, streamer fishing with additional sink tips, while teaching beginners… you get the idea. This super overloaded and short front head/quick taper design allows you to do a lot of different things. 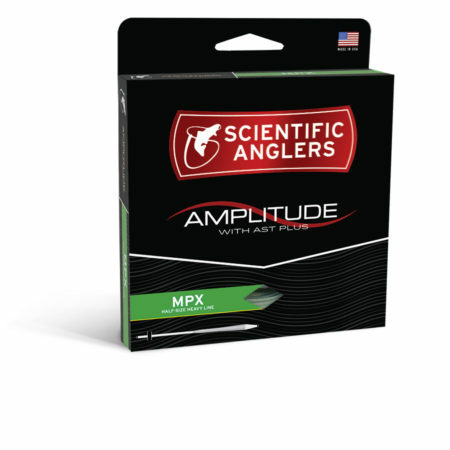 In Montana, we often use it at the designated line size (6 weight on a 6 weight) with additional MOW or Versi-Tips as a streamer fishing system. 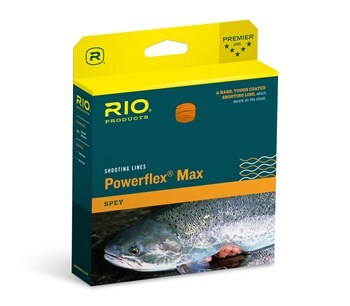 If you want to use it as a switch/skagit line, go up 2-3 sizes (8 or 9 on a 6 weight), and add sink tips up to 20 feet. Take off the tip and you have an overloaded switch rod line for overhearing. Perfect for chunking lots of lead and indicators. Anyone looking for a short, fat head with a steep front taper will love the Ambush.